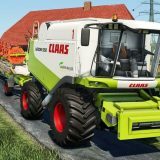 World became addicted to vehicles and so did farming. 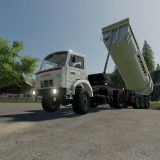 All of you know that it’s impossible to reach for something without using any vehicles. 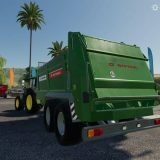 In a matter of fact it’s hardly imaginable how it may work. 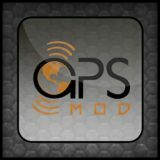 As the world became so addicted to it there’s nowhere to run. 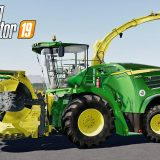 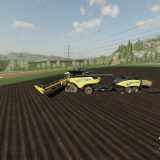 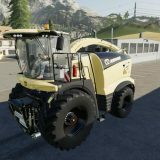 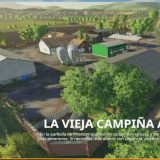 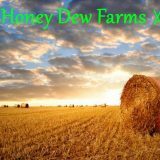 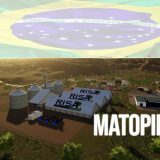 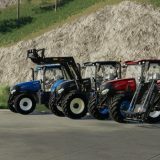 That’s why you can take a look at our Farming Simulator 19 vehicles mods. 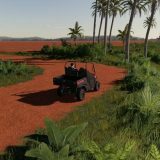 So many different vehicles may ensure different help for all the situations so don’t let yourself down and keep improving constantly. 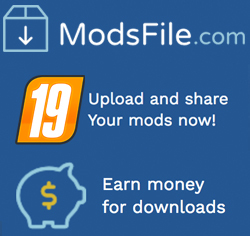 This opportunity sounds even more attractive when you know that it’s completely free. 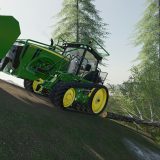 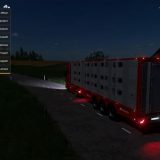 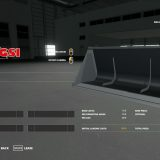 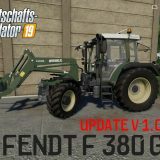 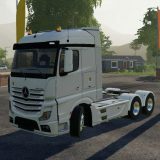 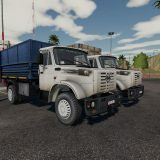 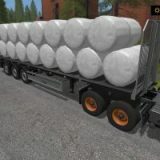 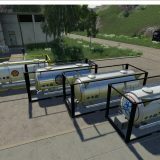 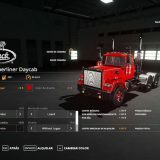 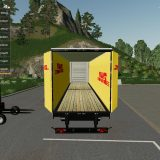 All the FS 2019 vehicles mods are costless and what is more with lifetime usage guarantee. 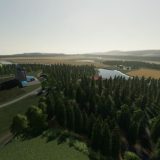 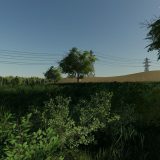 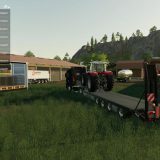 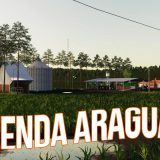 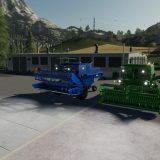 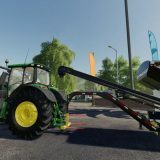 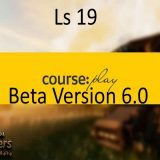 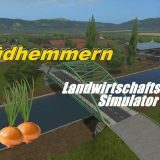 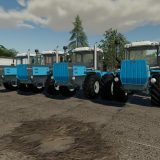 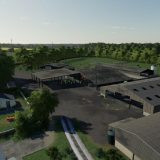 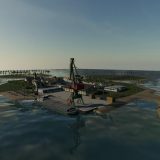 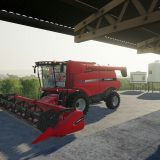 There’s nowhere to run, vehicles are vitally necessary so don’t miss such a chance to improve your farm by using LS 19 vehicles mods. 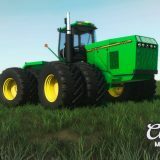 Always keep staying with the modern vehicles and feel better farming results which lead to a higher level.